Home Events The UP Roots Music Festival 2018 ROCKS Manila! The UP Roots Music Festival 2018 ROCKS Manila! We're celebrating local bands and talent! Viva la OPM! Last weekend the UP Roots Music Festival 2018 took place during the annual UP Fair! 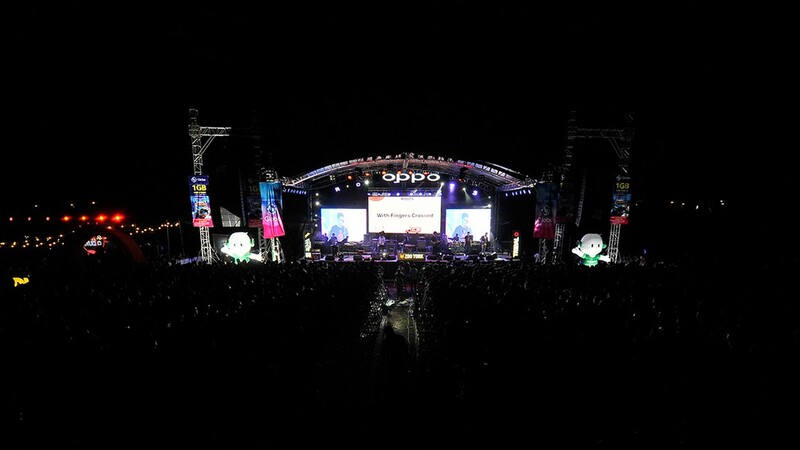 OPPO, in partnership with UP Economics Society and the UP Underground Music Community, invited popular OPM bands to play for the crowd! 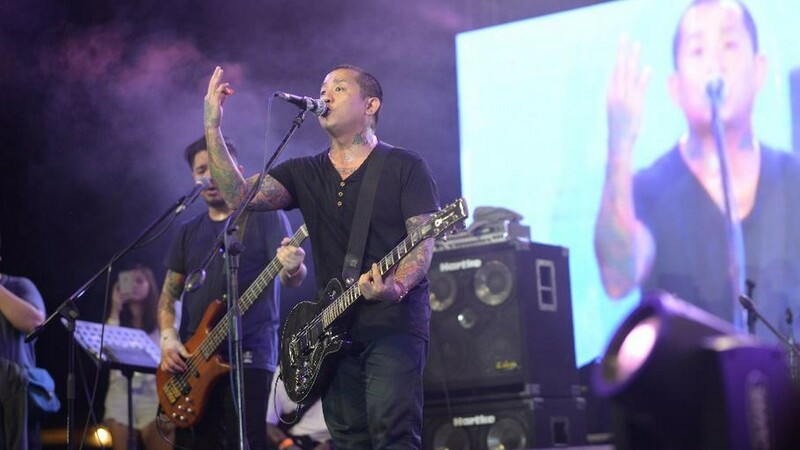 There were more than 14,000 attendees on the final night of the UP Fair alone! You could find bands like Urbandub, IV of Spades, Sandwich, Imago, Autotelic, Orange and Lemons, Pedicab, Ben & Ben, and more play for thousands during the Roots Music Festival! 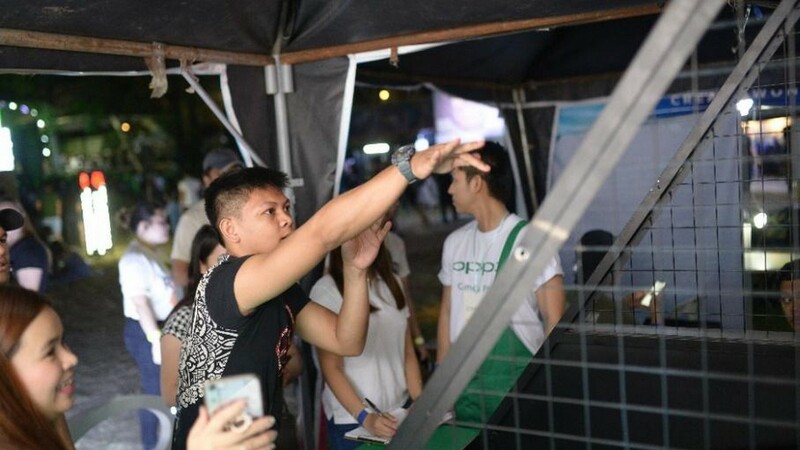 There were mini-events like shooting hoops to get freebies to even giveaways of the OPPO F5 Red smartphone! The UP Roots Music Festival is an event we’re looking forward to seeing again next year! For more info on OPPO products, check out their webpage here. Or you can follow OPPO on facebook for the latest updates! Follow us here at UnGeek for more coverage of local events and happenings! Previous articleOokla: PH internet speeds are getting faster and faster! Next articleThere’s a Sonic The Hedgehog Film Releasing Next Year!